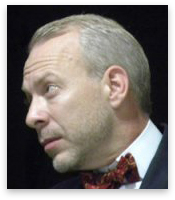 Bad Quaker Dot Com interview with Jeffrey Tucker, editorial vice president of the Ludwig von Mises Institute and author of Its A Jetson’s World and Bourbon For Breakfast. 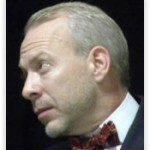 This entry was posted in All Podcasts, Bad Quaker Fun, Bad Quaker Theology, Economics, Free Society, History, Voluntaryism and Social Interactions and tagged Austrian economics, Bourbon for Breakfast, Free Association, free market, Jeffrey Tucker, Jetsons World, libertarian, Ludwig von Mises, market driven, market pressure, peace, Plenty, private sector, public sector, rothbard. Bookmark the permalink.